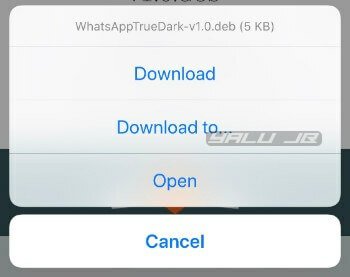 WhatsApp 2.18.100 comes with a native dark mode. But here’s the catch – this feature is available only for beta testers, not the average user. If you are running the latest WhatsApp version, you can unlock this hidden feature using a new jailbreak tweak. Is it worth switching to WhatsApp’s native dark theme? 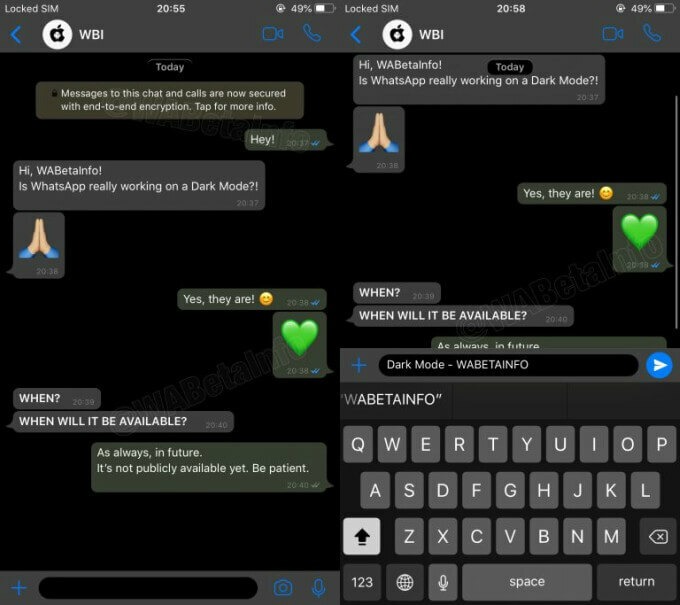 WhatsApp is finally working on a dark mode for its app. 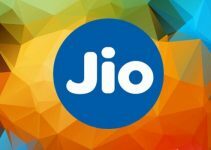 Although it is not yet clear when this function is rolling out, beta testers have already begun using it. In the dark mode color scheme, WhatsApp chooses different grayscale values to make the mode easy on the eyes. However, outgoing messages in a conversation have a olive green tint. 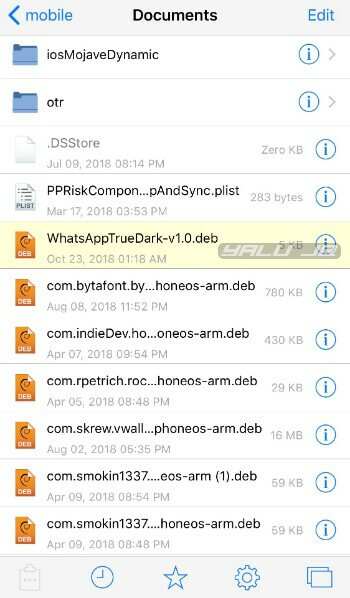 Judging by its quality, the dark mode is in the alpha development stage, which means that the developers are still working on it. It is, therefore, possible that the final night mode or dark mode may look slightly different than the one pictured above. In all honesty, I wouldn’t recommend abandoning a jailbreak tweak just to jump ship to WhatsApp’s latest offering. There are plenty of solid night mode tweaks like Eclipse X, NoctisXI that can change the color scheme of WhatsApp. If you are on the lookout for a more personalized solution, I highly recommend installing WhatsApp Dark Mode – an OLED-friendly tweak by Neo Ighodaro, which is way better than WhatsApp’s native dark theme will ever be. However, if you want to give the native version a try, you can easily unlock this feature using the all-new WhatsAppTrueDark jailbreak tweak if you have a jailbroken iPhone. 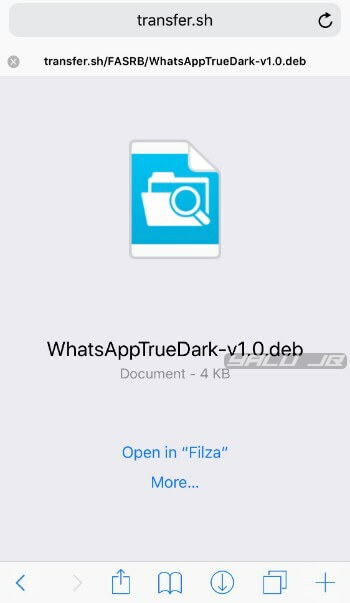 Step 2 Download the Debian package of the WhatsApp True Dark tweak by Ahmad here. Usually, tweaks are distributed using a Cydia source. But since the developer doesn’t have a tweak repository of his own, you will have to download the package from a third-party website. Step 3 Tap download. Don’t tap the “Download” or “Download to” button when your device prompts you to do so, instead select Open. Step 4 Press Open in “Filza” to open the file using Filza file manager. Step 5 The aforementioned Debian package should now appear in Filza. Tap on it and press Install to install the package. Step 6 Wait for the installation to get over. Once the package is installed, tap Respring to restart the SpringBoard, to ensure the changes take effect. 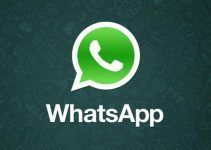 Step 7 Open WhatsApp from your home screen. There you have it! You can now run dark mode on your favorite messaging app without messing around with a toggle or settings. If, however, you are not satisfied with the new color scheme, you will not be able to undo it. Thankfully, the developer is working on a new update that will roll back all the changes made by this tweak. If you installed this tweak on your device, don’t forget to leave your comments below. Is there yet any update of this tweak by the developer? Go to /usr/bin/ and open any bash file with the settings icon. Tap “continue” and use “su root” as login and “alpine” as password. Then, type “apt-get purge com.tigisoftware.filza” and reinstall Filza.